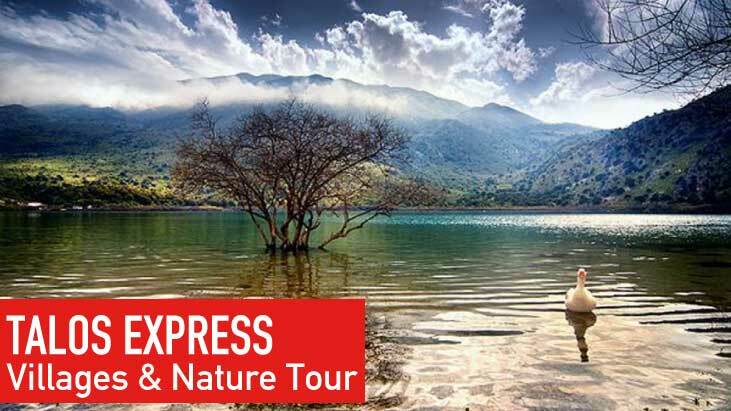 Land Rover Jeep Safari Mon-Tue-Wed-Thu-Fri-Sat-Sun € 79.00 - Excursions - Services - Platanos Tours - Plan your Vacation, Cruise, Destination Tour and Holidays in Crete and the beautiful Greek islands. 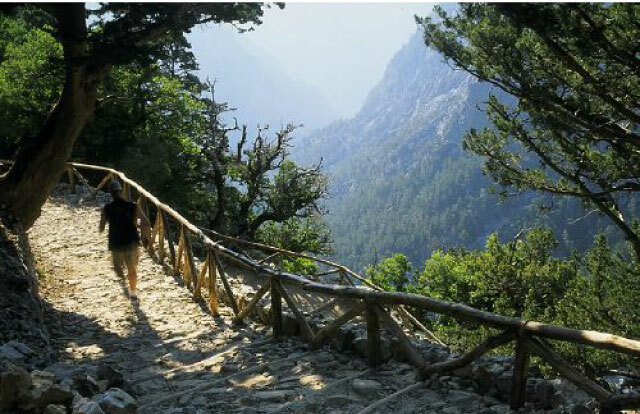 Land Rover Great Adventure follows the trails of historical Crete, where no ordinary vehicles can reach. 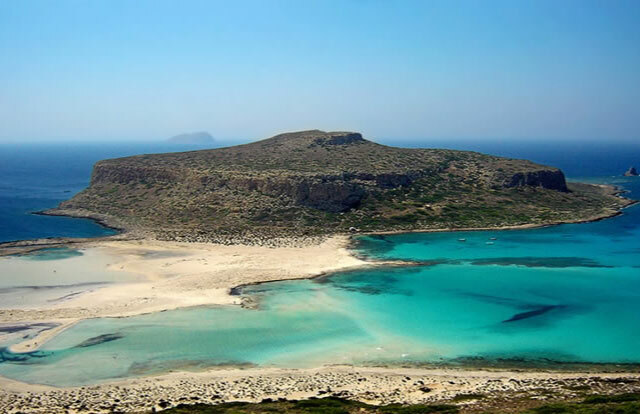 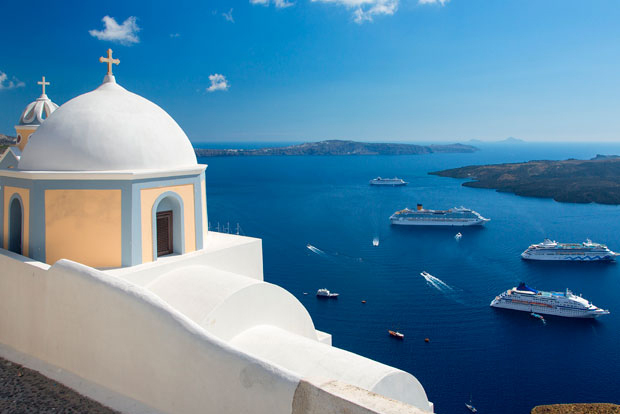 We experience the true life of Crete, witnessing its traditions, seeing the true natural beauty, historical monuments, archeological finds, nation parks, the local people and their rugged way of life. 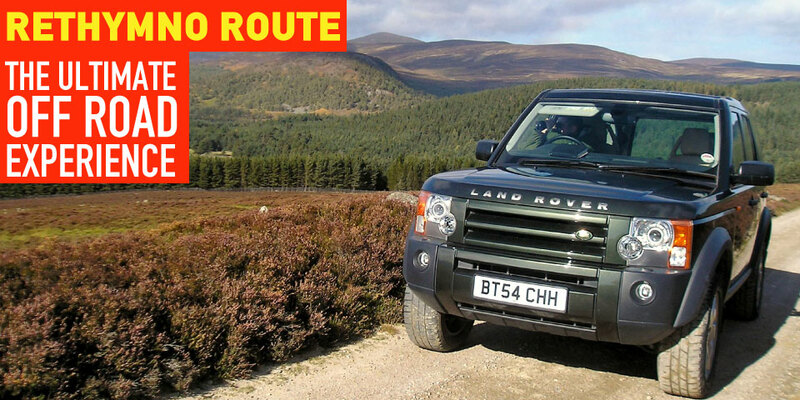 We travel well off the beaten track using our giant Land Rover "Defenders" which is a safe and hassle free way of witnessing the places and wildlife that most people only see in the brochures or from an armchair.